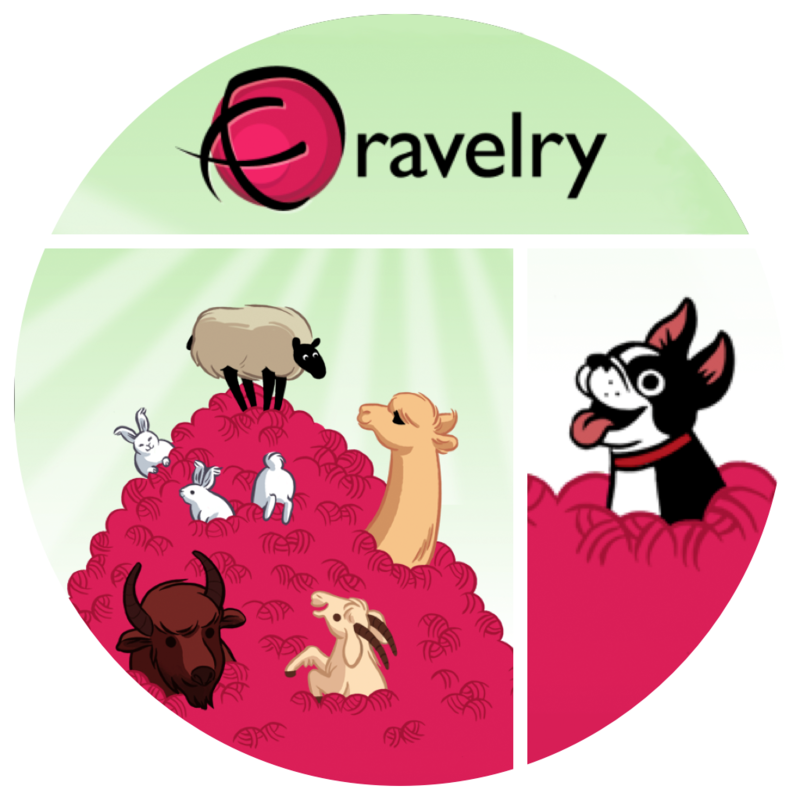 Today only, get the Medley Blanket Pattern for only $1.50 in my ravelry shop – no coupon necessary! Click here to get this pattern today for only $1.50! I designed this Lap size Blanket using Medley yarn for Happily Hooked magazine this year. Medley is a plush, luxurious yarn, and perfect for this type of project! This pattern is complete with instructions to make any size blanket to measure using any yarn weights and types of your choice! I’ve also included a special pattern to swatch your gauge, and an entire photo tutorial page for the design and border! Don’t miss this sale, and have a great weekend! Flash Sale | Pistachio Poncho! Flash Sale | Red Heart Frock!